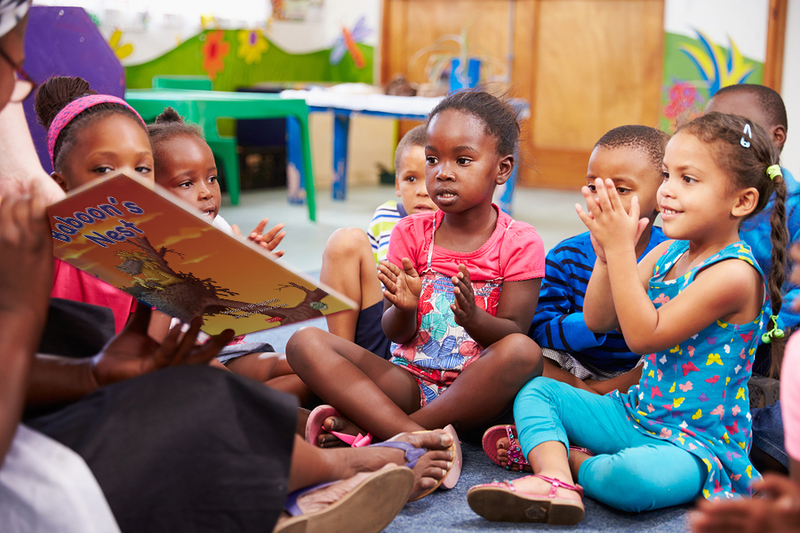 Juta’s acclaimed Key Links Graded Reading series follows a balanced literacy approach and helps teachers to teach reading through engaging fiction and non-­fiction texts towards independent learning. Key Links Guided Readers support the three curriculum strands of language, literacy and literature and include prompts to promote discussion while the language-rich, vibrant Big Books for shared reading stimulate learner interaction. Access the downloadable Key Links Catalogues here. The Afrikaans CAPS aligned version was developed in collaboration with literacy training experts. The CAPS approved Key Links Graded English Reading Series. The Key Links readers are enjoyable for learners and educators alike! Colourful pictures, graphs and explanations of visuals make it easy to understand. The content is good, relevant, interesting - even the personal narratives have a lesson to be learnt. The variety of titles is a definite plus. The readers help to boost communication skills of learners who struggle to express themselves…the readers provide a different way of learning other than the usual and they enjoy the time spent with the teacher in a smaller group. My learners really enjoy the readers as they have lovely illustrations and the colourful pages really capture their attention. This makes it fun to read. The big books, however, are our favourite, as they are extremely fun to read as a class where the whole class can see the illustrations easily. Our class loves the rhymes and the “wow words” really stand out to them.